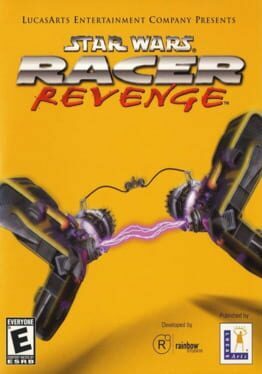 A racing game lightly based on the film of the same name. 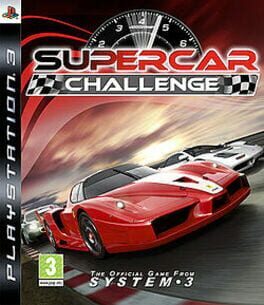 SuperCar Challenge for the PlayStation 3 is a high-octane racing game featuring both arcade and simulation tarmac thrills. 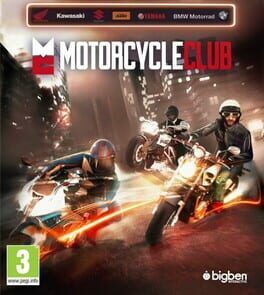 Building on the critically acclaimed Ferrari Challenge racing simulation engine, SuperCar Challenge heralds the addition of the sexiest supercars on the planet while improving on its spiritual prequel in every way. Over 40 cars are available to throw around the most celebrated corners on the racing calendar. Experience the thrills and spills that come with harnessing the full grunt of an Aston Martin DB9, the Ferrari FXX, the McLaren F1 and many more! More than 20 tracks will also be available, with old favourites such as Silverstone and Spa mixed in with the joys of Nürburgring and the fictitious charms of Riviera. 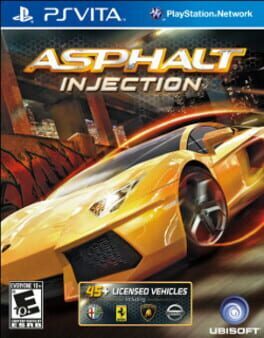 Asphalt: Injection is a racing game for the PlayStation Vita developed by Gameloft and released in December 2011. 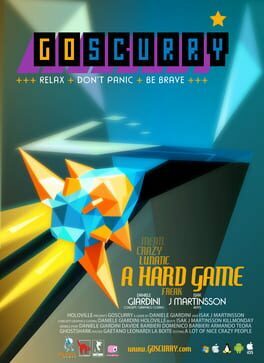 The game contain three main gameplay modes. 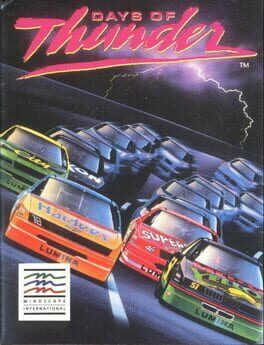 The "Career" mode allows the player to unlock tracks, cars and upgrades. In "Free Play", the player can play with previously unlocked tracks and vehicles. 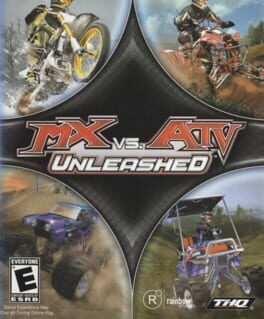 The "Multiplayer" mode gives the player the ability to play against others online. 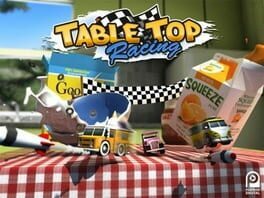 The game includes 52 licensed cars, 20 career classes and 15 race tracks from the Android version of Asphalt 6: Adrenaline. 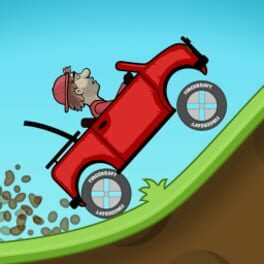 Although the previous game Asphalt 3D has 17 tracks from the Android version of Asphalt 5. 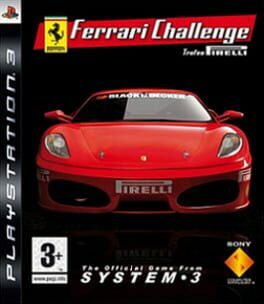 Ferrari Challenge Trofeo Pirelli is a racing game developed by Eutechnyx and published by System 3, based on the Ferrari Challenge, a single-marque motorsport championship. 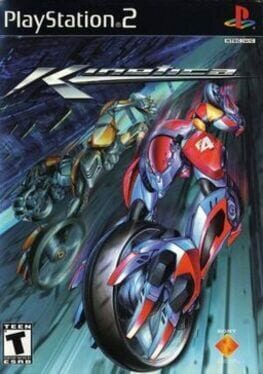 The Nintendo DS version features wireless multiplayer and the Wii version uses the motion sensing functionality for steering. 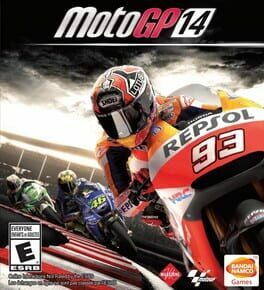 The Nintendo DS, Wii, PS2 and PS3 (only in Europe and the United States) versions are available. The game includes 14 race-able tracks and Ferraris' own Fiorano test track (for training using a solitary F430 Challenge), a vinyl editor and online play. 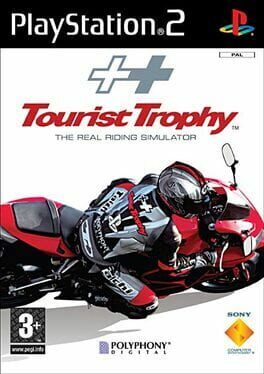 Tourist Trophy sur PS2 est a la simulation de moto ce que Gran Turismo est a l'auto. Developpe par les memes equipes, le titre propose les memes options : un mode permis de conduire et des courses sur plusieurs categories. Il est possible de personnaliser son pilote via des accessoires glanes ça et la et ensuite de se lancer sur des circuits afin de gagner la, si convoitée, médaille d'or. 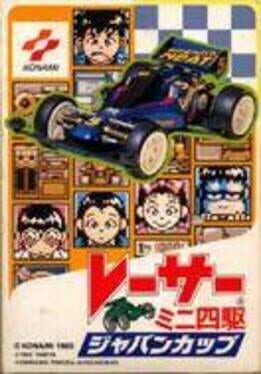 Gran Turismo Concept is a racing video game in the Gran Turismo series. 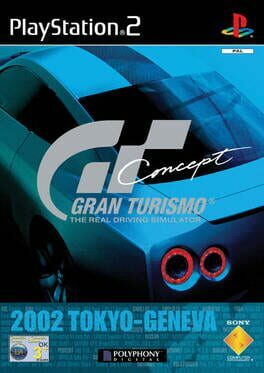 It is essentially a short version of Gran Turismo 3: A-Spec intended as a preview for the full release of the game. 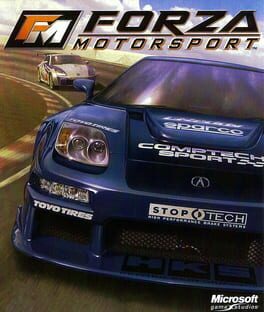 For undisclosed reasons, the game was not released in the North American market, although a stripped-down version of it was released in form of Gran Turismo: Nissan 350Z Edition.